LST05-V3 can test iPAD3/4/5/6, iPAD Pro, iPAD mini2, iPAD mini4, Macbook Air and Macbook Pro. 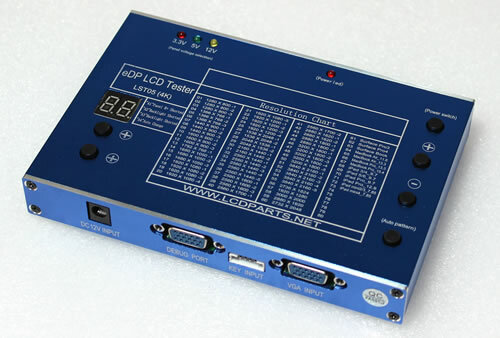 LST05-V3, LCD screen tester (for testing eDP/embedded Display Port interface). 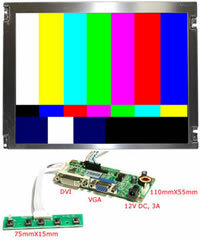 With its built-in Color bar generator, it can test resolution from 1280X800 to 3840X2160. 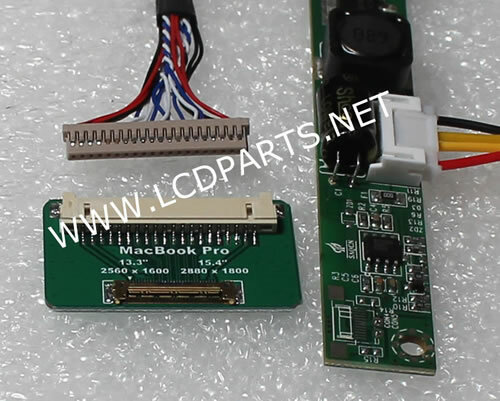 Two screen wires harness are included, so you can test all eDP interface LCD screens. With additional wire adapters, it allows you to test iPAD, iPAD Mini, Macbook Air, Macbook Pro, Surface book, Surface Pro 3 and Surface Pro 4. Plug and play! Using a single chip computer to control 24 resolutions from 1280X880 to 3840X2160. Color bar Generator: >br> Press button + or - to change color bar pattern. Press auto pettern button to set it auto change. 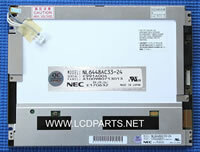 To change panel supply voltage, press button Auto pattern button for 5 second. When power is disconnect, B+ will reset back to 3.3V. 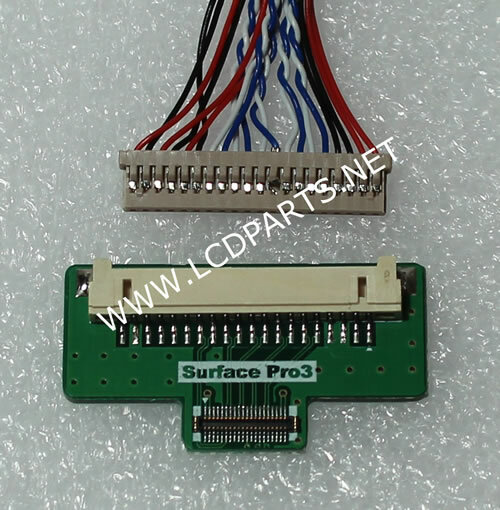 This is very helpful, especially after you have test a 12V B+ LCD screen, then immediately test 3.3V LCD screen. 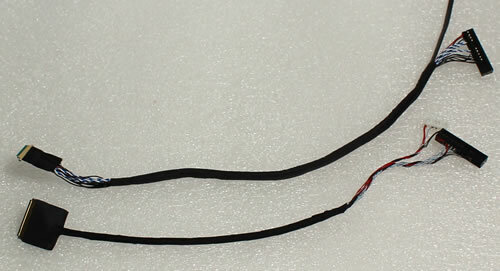 When Panel B+ is short, such as using a wrong screen wire harness, LED display will be display “A1” and you will also hear a loud warning sound. LST05 will shut down immediately by itself. To reset LST05, disconnect 12V DC jack and reconnect it back. 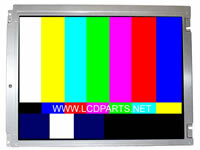 You can apply special test pattern to test LCD screen. Color bar generator will auto turn off when external signal apply to VGA Input connector. This is for people who wants to apply special test pattern to compare between good screen and test screen. 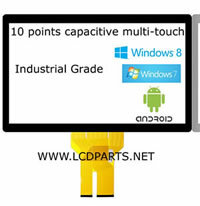 Both LCD screen are display the exact pattern.